The festivities of the 4th are over so now it’s back to real life. Who am I kidding, summer isn’t real life, at least if you’re still a student! I still have about a month left at my internship but the majority of my weeks are spent doing whatever I want. I’m definitely appreciating that I can still do that–in a couple years, that won’t be an option! Labels make everything more fun! Told you I’d be using these labels a lot! I almost can’t remember the last time I didn’t have a waffle for breakfast! And don’t be fooled, these homemade waffles are 100 times healthier and tastier than those pathetic frozen Eggo waffles. I’ve been loving on the protein waffles mostly but when I just want a simple, fruit-packed waffle like the one above, I just use some oat flour, which gives it a perfectly fluffy texture while also packing it with fiber. And toppings are necessary, of course. 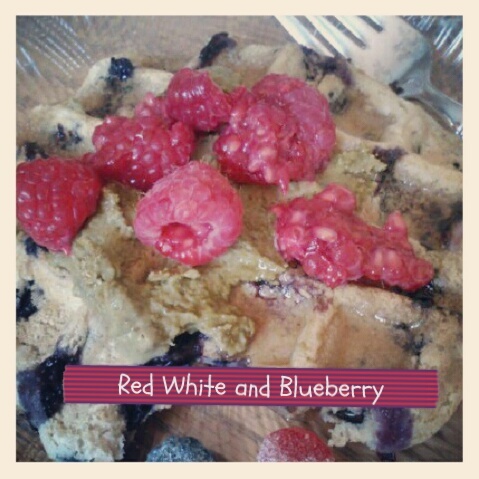 I topped my 4th of July waffle with fresh raspberries and protein frosting made with Vega vanilla almondilla protein powder and water. Mmmmmmm! 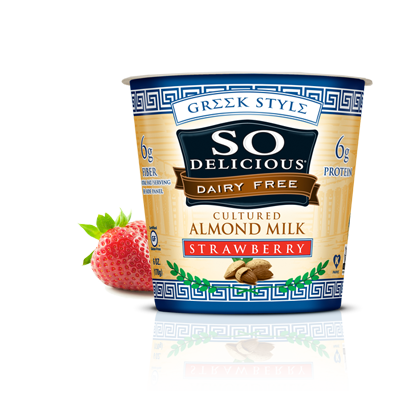 6 grams of protein and fiber ain’t too shabby for a nondairy yogurt! I probably dropped more than I caught, but it was still fun! What’s something fun you did on the 4th (whether you’re from the U.S. or not!)? What’s your favorite app? ok I need that label box, checking it out now! thanks for that. I think you’ll love it, it’s so fun to use! I keep seeing the cute labels on everyone’s instagram pictures as well! I need to download that app asap. I want to have a water balloon war! I am so doing that this week since it’s finally sunny here. I love waffles, and they have to be homemade. I hate the frozen kind. I wish I had a waffle maker. I’ll have to remedy that soon. I can’t remember where I got my waffle maker from, but I know Target has a bunch and they even have a waffle stick maker! Water balloon wars sound so fun,too – I’m glad you’re having a good time at home,really. You deserve it! Ahhhh thanks girlie! Water balloon fights are the best, hope you have a great time when you do it! 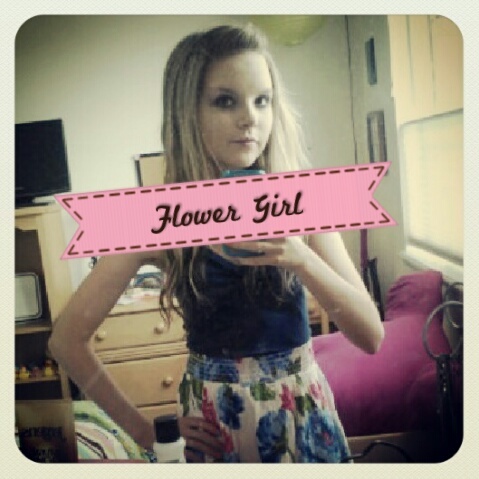 I love Instagram too, the filters and everything are just so cool! Awww thanks! That’s one of my favorite outfits ever! Enjoy your laid back summer! Since my internship is in NYC and I don’t get to live at home, I have to have a job in addition to it – so I worked all 4th (and I work all weekends). I’m kind of ready for the internship to be over so that I can catch my breath! I am definitely enjoying it while I can! It’s exciting that you have an internship in NYC but I can see where it would get overwhelming having little free time! Well first, I’m glad I found your blog. You had me when you said “Summer isn’t real life”. No, no it’s not and I love it. I manage a pool so that is what I was doing on the fourth…I did do a road race that was pretty fun. Hope you had a fabulous weekend girlie and can’t wait to read more! I’m so glad you found me and thanks for reading! Haha, and that’s exactly why I love summer too, because it’s so much not like real life.